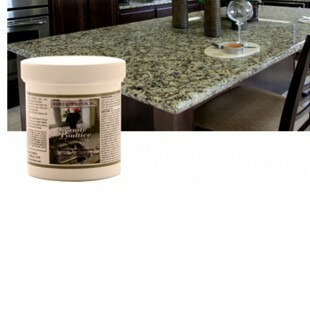 Granite Poultice removes deep embedded stains and discoloration from kitchen granite countertops and islands. 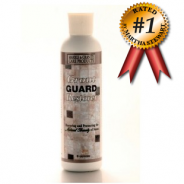 It is specifically formulated to work below the granites' surface and pull out grease and oil, plus food and beverages that have penetrated into the granite pores. Choose 1 lb, 3 lb, 5 lb, or 10 lb. size in the Options drop down menu below. 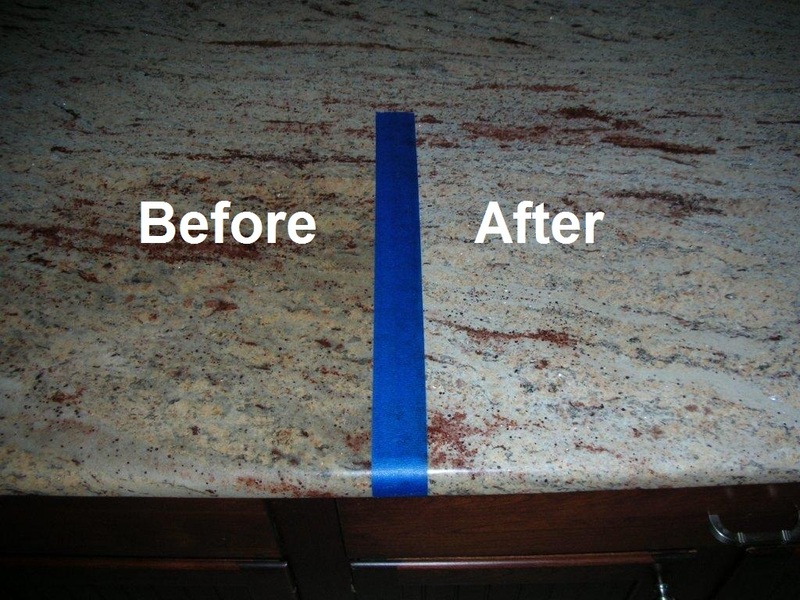 Homeowners, now you can remove stains and discoloration from kitchen granite countertops and islands like a Pro. 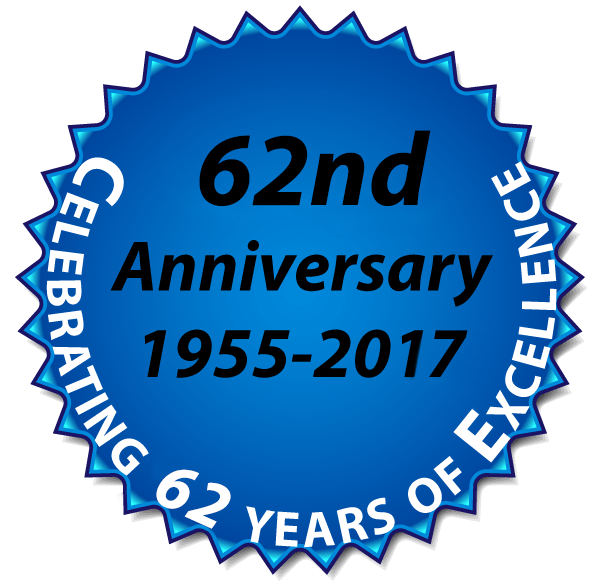 Your finest hotels, professional cleaning companies, builders, general contractors, granite fabricators and installers, use Granite Poultice routinely, to remove deep embedded stains and discoloration from kitchen granite countertops and islands. Granite Poultice is quick and easy to use; restoring the original color and clarity to granite countertops and islands usually takes 24 hours to accomplish, depending upon the age, depth, and severity of the granite's discoloration and staining. DIRECTIONS: Mix the granite poultice with lacquer thinner (approximately 1 teaspoon of lacquer thinner per pound of granite poultice) to the consistency of cookie dough (lacquer thinner can be purchased at hardware and paint stores). Next, use a rubber, wood, silicone, or plastic spatula, to spread the granite poultice over the discolored/stained granite surface to a thickness ranging between 1/8 to ¼ inch (similar to a pancakes thickness). Next, cover the granite poultice with a plastic wrap or plastic sheeting applied to the granite surface with duct tape; making the granite poultice (airtight) allows the granite poultice to maximize its penetration into the granite pores and pull out grease and oil, plus food and beverages that have stained and discolored the granite surface. Keep the granite poultice in place for a minimum of 24 hours, to do its work; for extremely discolored/stained granite areas it may be necessary to keep the granite poultice in place for 2 or 3 additional days; and sometimes, a 2nd granite poultice application is necessary. 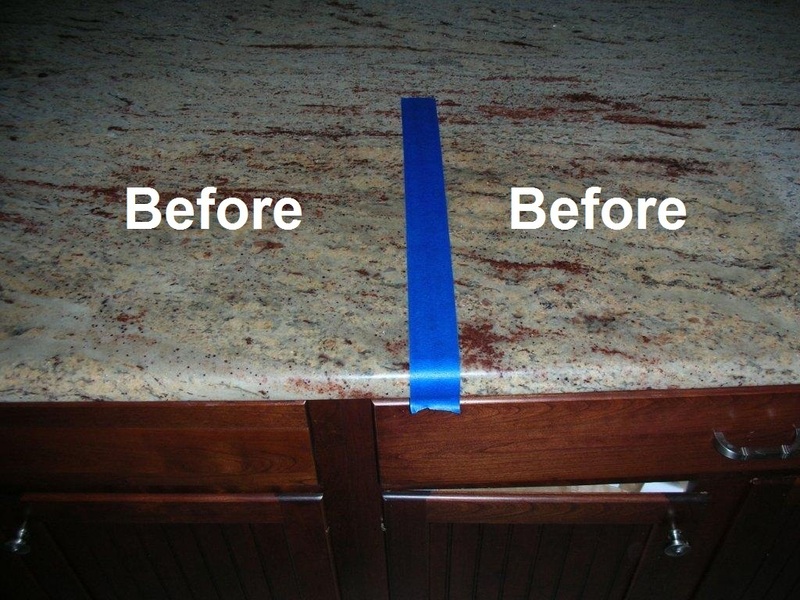 Next, after removing and discarding the granite poultice, it is quite common for the granite countertop and island to appear darker than normal, this is because moisture from the granite poultice has not fully evaporated out of the granite's pores; it usually takes a few days for the evaporation process, and the granite's normal color, clarity, and gloss will be fully restored. 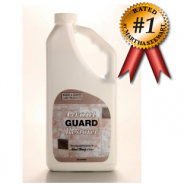 After removing and discarding the granite poultice, use our granite cleanser NeutraSheen For Granite to clean the restored granite area, then seal this granite area with our granite sealer Granite Guard Protector SB, then polish this granite area, with our granite polish Granite Polish and Protector. 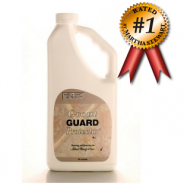 PLEASE NOTE: Granite Poultice is custom made for each order, it has a shelf life of approximately one month, due to one of its main ingredients. 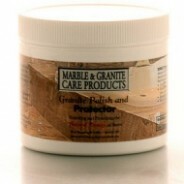 Economical to use, 1 pound of Granite Poultice will restore between 1 and 2 square feet of granite.